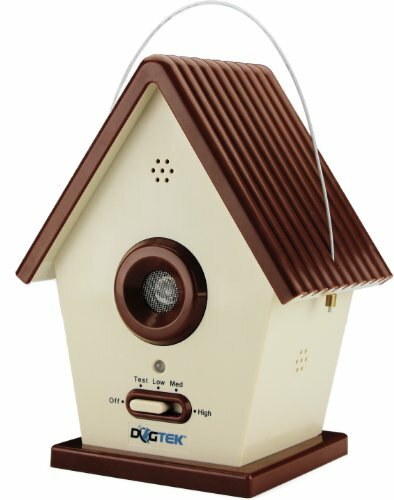 Home / Dog Houses / Extra Large Solid Wood Dog Houses – Suits Two Dogs Or 1 Large Breeds. 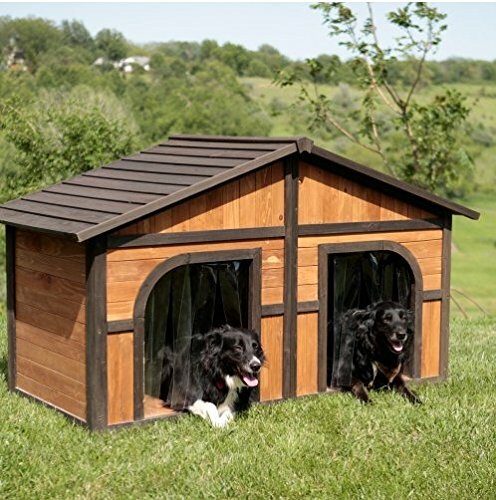 This Spacious Large Dog Kennel Has Two Doors And Can Be Partitioned For Two Dogs. 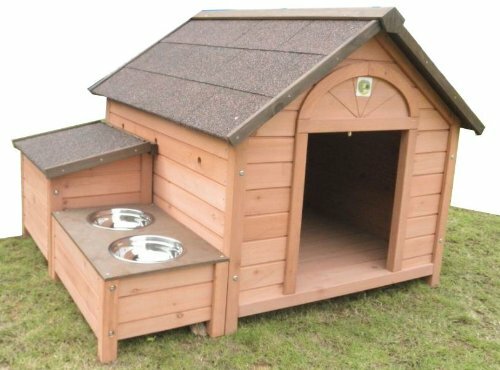 Large Outdoor Dog Bed Has A Raised Bottom and Natural Insulation. Your Perfect Large Dog Bed. 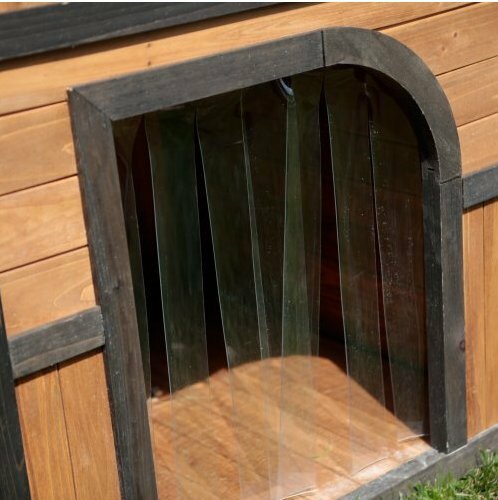 This item: Extra Large Solid Wood Dog Houses - Suits Two Dogs Or 1 Large Breeds. 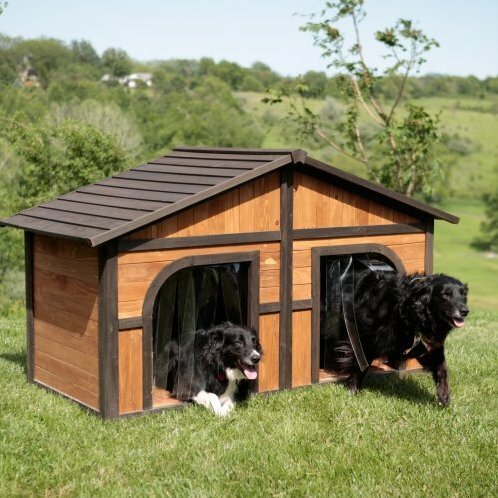 This Spacious Large Dog Kennel Has Two Doors And Can Be Partitioned For Two Dogs. 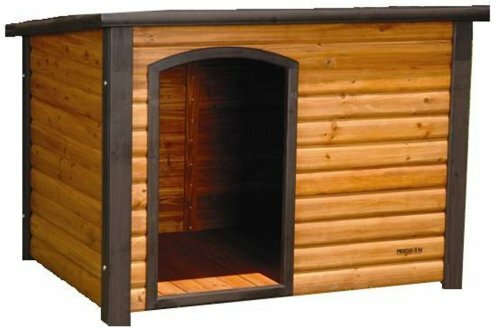 Large Outdoor Dog Bed Has A Raised Bottom and Natural Insulation. Your Perfect Large Dog Bed.